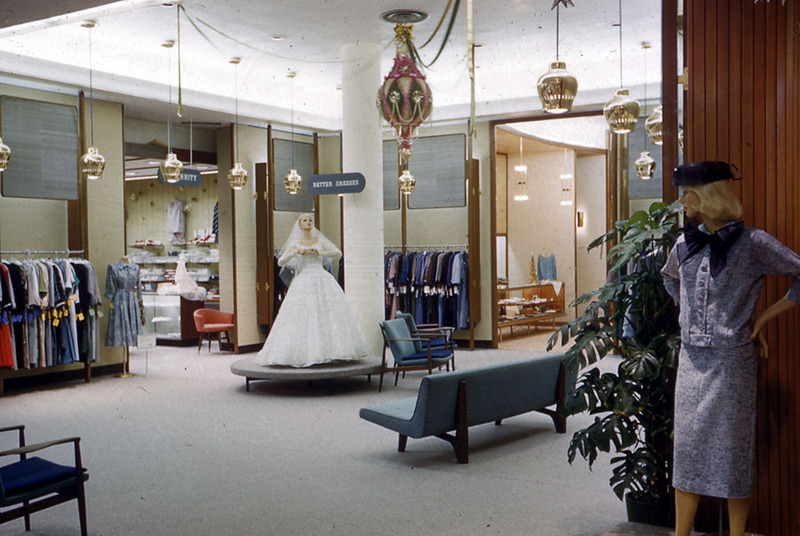 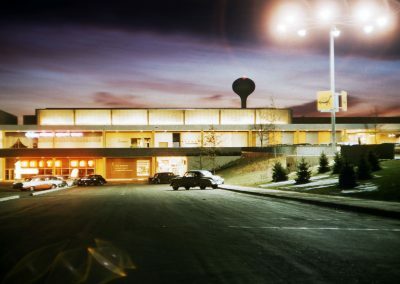 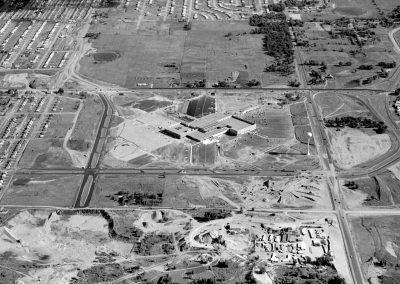 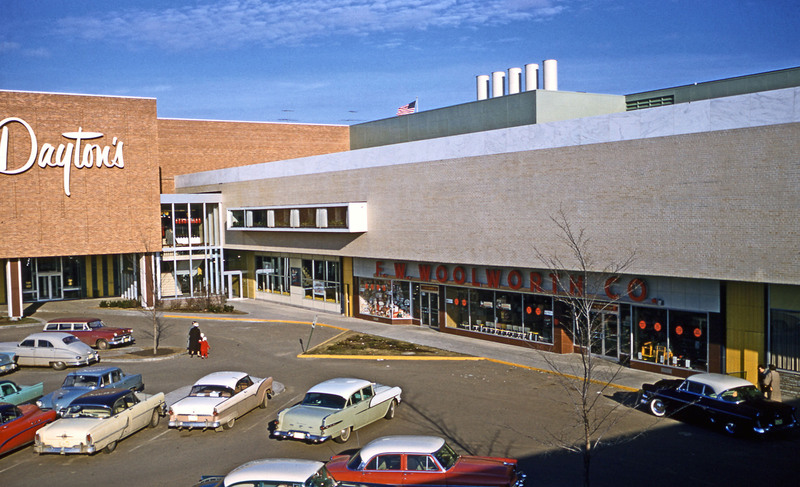 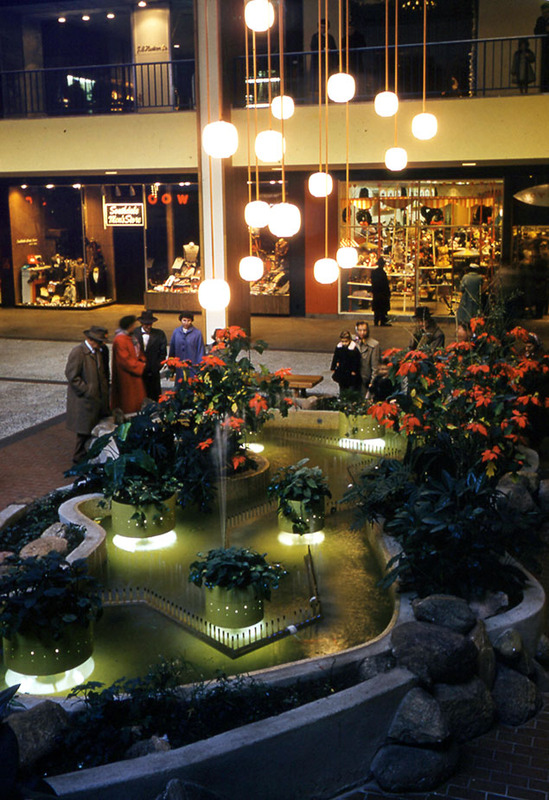 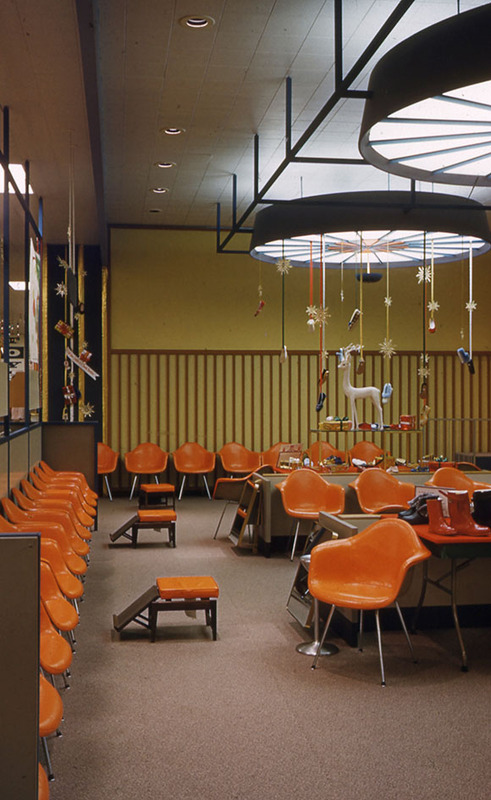 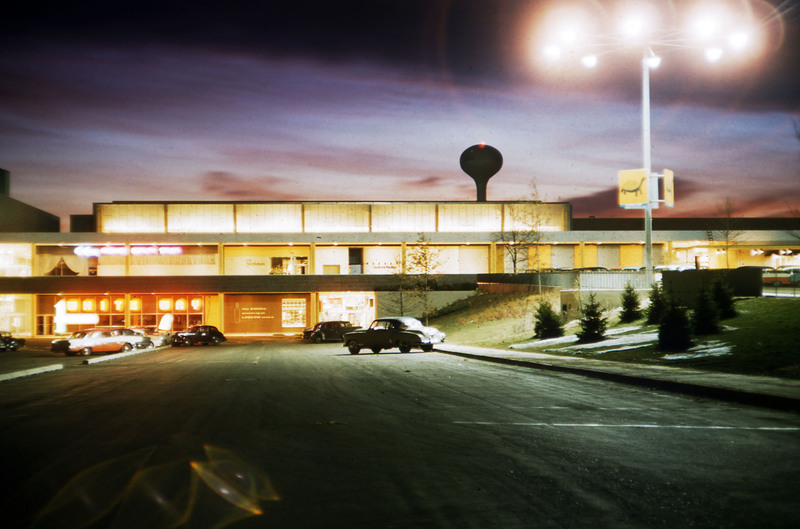 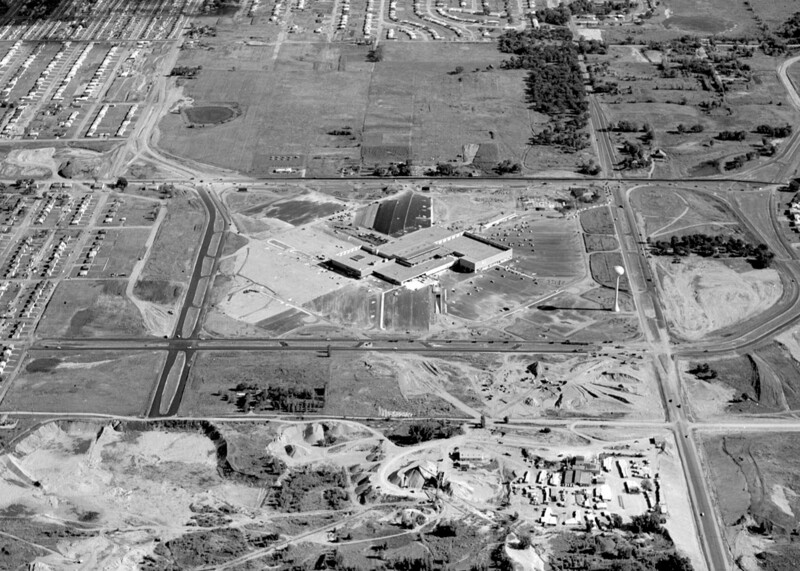 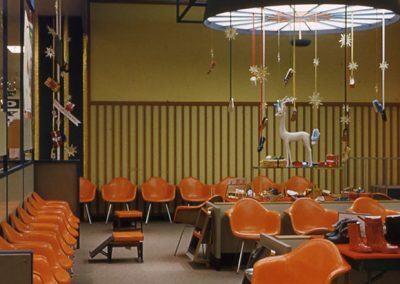 In 1956, Gruen Associates conceived of and designed the first enclosed regional shopping center in the world. 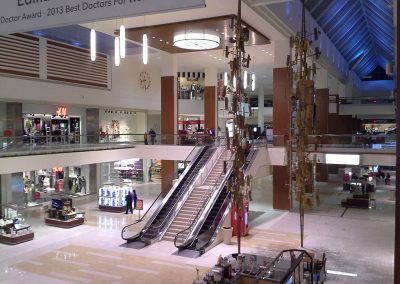 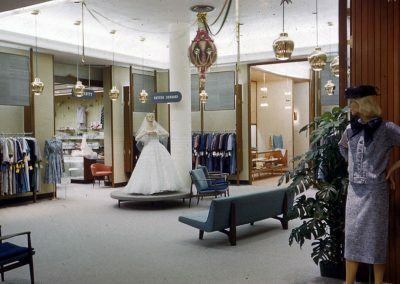 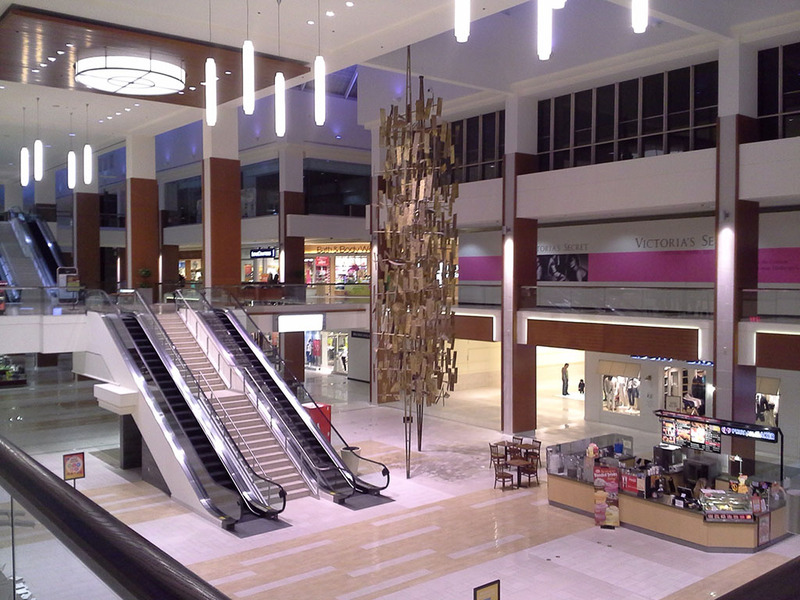 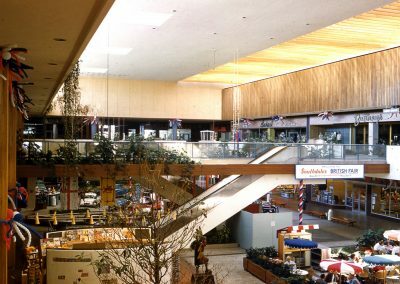 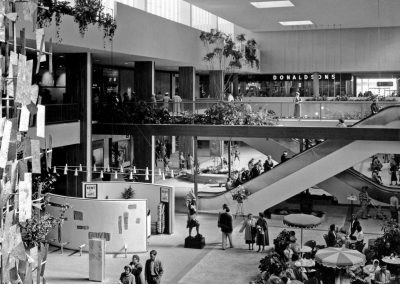 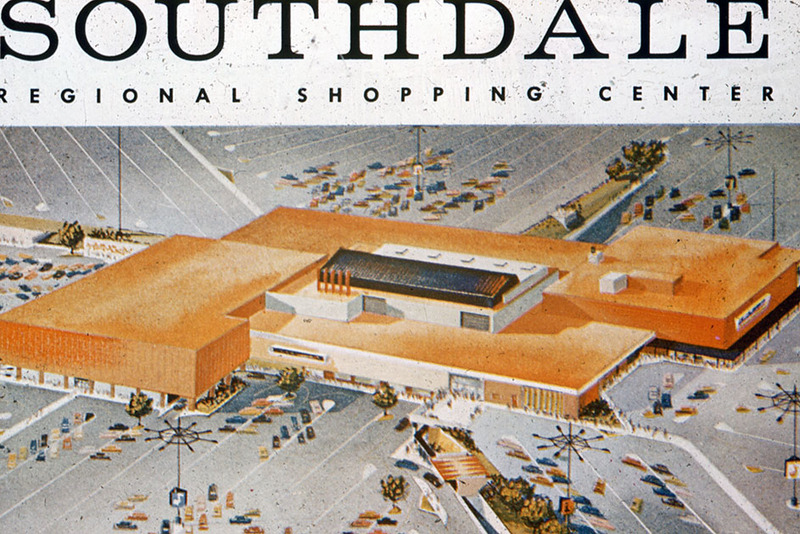 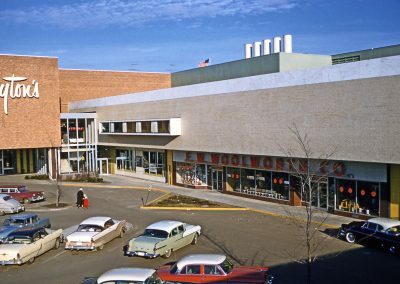 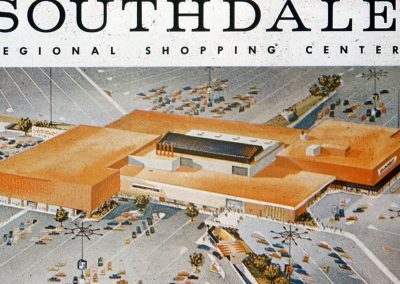 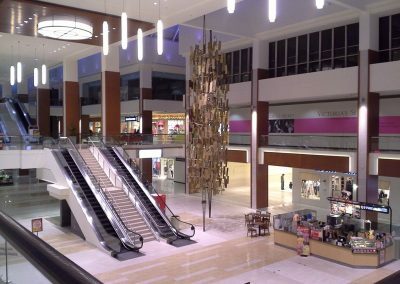 As the first of over two dozen shopping centers across the nation, the Southdale Center was recognized as one of the 10 most influential buildings in the United States. 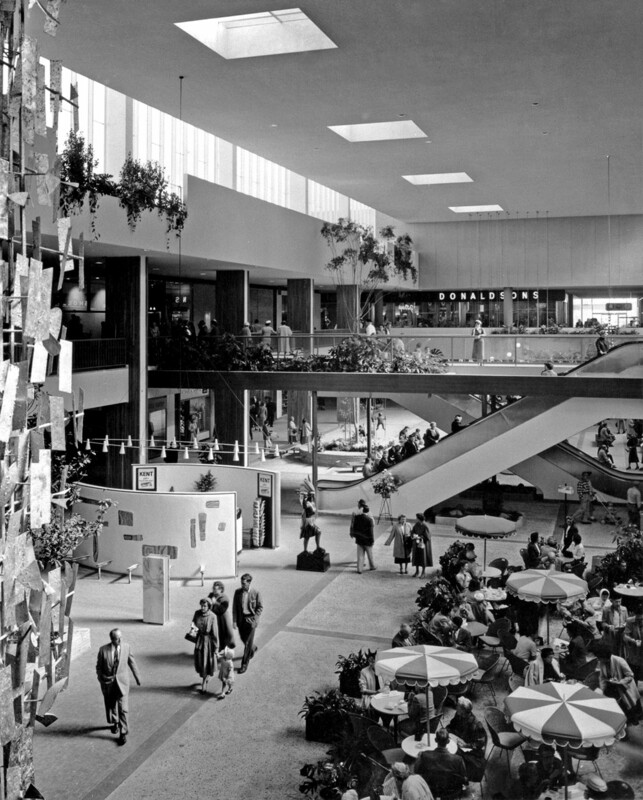 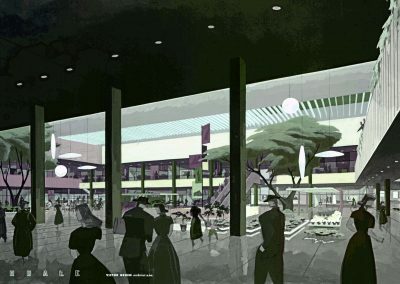 Integrating planning ideas with architectural design, Victor Gruen envisioned the enclosed regional shopping mall as “livable” and “lovable” spaces that encouraged people to get out of their cars and interact with each other. 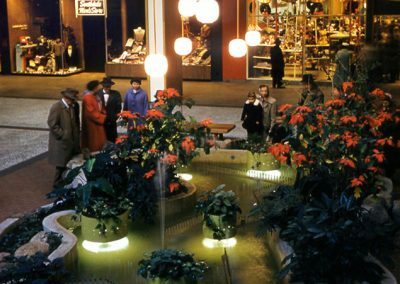 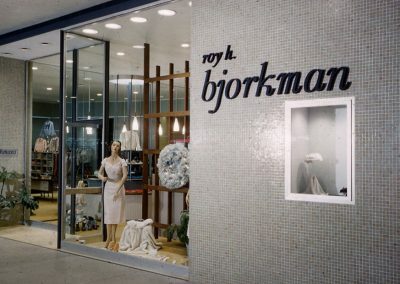 Beyond a collection of shops, these centers were flooded with daylight, filled with public art, and housed “sidewalk” cafes, similar to European streets where people interacted in lively pedestrian environments. 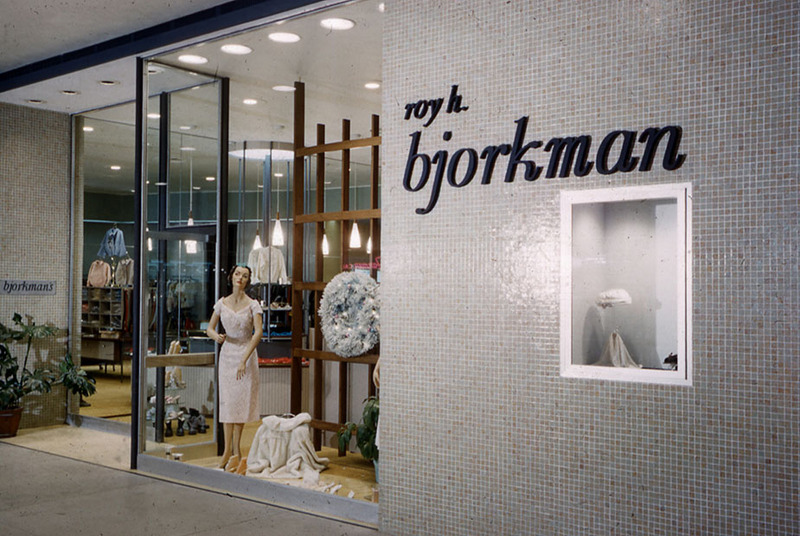 The impact was immediate and lasting.